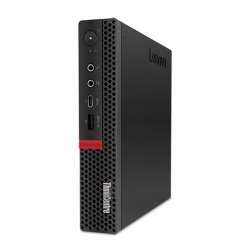 Lenovo ThinkStation P520C 30BXCTO1WWENSG0 Desktop The P520c can be configured to meet your specific needs, including up to 128 GB of memory and solid-state or hard disk drive storage options. 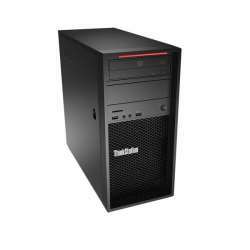 the front FLEX module gives you a range of options and flexibility, including a media card, Like every ThinkStation before it, the P520c has undergone rigorous testing under extreme conditions. 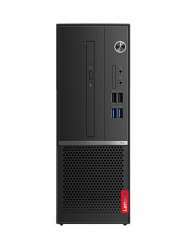 It's also ISV-certified and boasts error-correcting code memory, ensuring even greater accuracy and reliability.